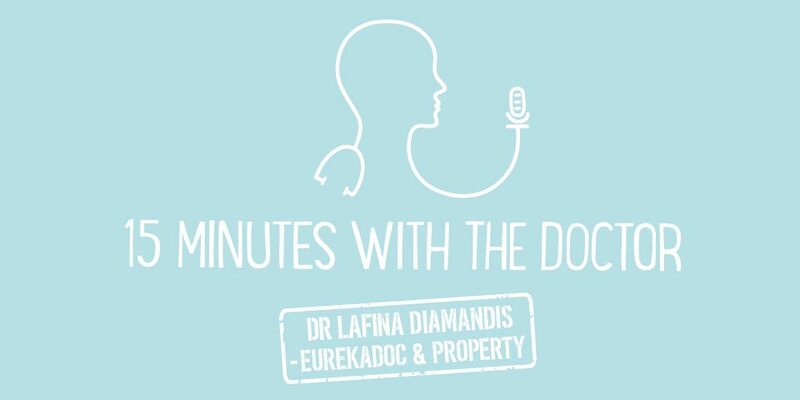 On this episode of 15 minutes with the Doctor, we have Dr Amal Lad, a doctor and musician who is bridging the gap between Medicine and Music. He has found his “sweet spot” in understanding the body while integrating his musical skills into medical projects. Learn about his thoughts on music as therapy, opportunities for financial income, and his future plans. – Amal is a self-taught musician. As a self-taught musician working towards his creative potential, he found that studying medicine was the best way to engage the analytical side of his brain. While studying medicine, he found that he learned best by integrating music into his learning as much as possible. – There is a growing body of evidence-based research on the connection between music and overall wellbeing. Music therapy is growing in acclaim as it continues to aid patients in maintaining a healthy lifestyle through mindfulness and even in prevention. Amal recognises that it will be important to leverage all available media outlets to have the greatest impact. – Amal has gained some widespread recognition for his work. During a TEDx talk through the NHS, he created a piece of music using the sound and rhythm of his heartbeat to demonstrate the musical potential of the body. When his mother was diagnosed with a brain tumor, he worked with her to help her put a sound to her symptoms with the hope that it would reduce her anxiety and hopelessness. He noticed great improvement with her and began recommending this treatment to others. He was chosen to be a part of the Chelsea and Westminster hospital Arts Charity program, art pieces throughout the hospital were paired with unique music pieces that accompany them. This encourages patients to mobilise and continue their improvement by engaging with the arts. – He has released an album on Spotify and wants to further integrate music into his profession once he completes his GP training. Amal recognises the difficulties of being a musician, he plans to complete his GP training and then practice medicine several days a week while focusing on his music and helping others through it on the remaining days.